Natalie's preschool graduation ceremony is today, which means that summer is just around the corner! T works a lot, so we don't go on family vacations (like, ever). But that doesn't mean I can't occasionally carve out a few blissful minutes for myself here and there. I'm hoping T won't object to me heading down the block to lounge poolside with a good book once in awhile. What's on my list to read this summer? I reviewed Andrews' work before, and I'll plan on dishing with you all once Summer Rental hits the shelves in June. The tagline for this book is "Simple Ways to Open Your Heart and Home to Others." It sounds like a great follow up to Sandy Coughlin's The Reluctant Entertainer, which I finished over the winter. It's been a long road for me to learn not to compare my home to those of my friends and to remember that hospitality is not about me--it's about my guests. I am still working on my attitude! I've had this book in my stash for awhile, and I'm determined to read it! I love historical fiction, and this is a sequel to Here Burns My Candle, an exciting retelling of the Biblical story of Ruth...set in 18th century Scotland. 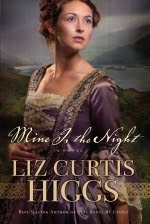 I sometimes feel like Christian fiction is too wishy washy, with the same characters and the same plot resolutions, but Higgs is a talented writer who gives her characters flaws. This includes my issues of Southern Living, Better Homes and Gardens, and Family Circle. I love magazines, but I rarely make time to read them, and it's even more seldom that I take a moment or two to rip out my favorite pages to file for later. This task alone could keep me busy this summer. 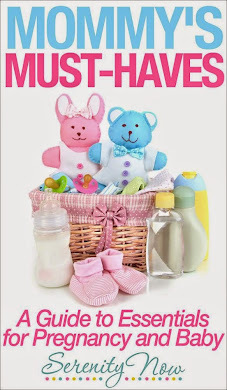 I'm sure there are quite a few more I could add to my list because I'm a very fast reader (finished the latest Sookie Stackhouse in a day), but my literary goals are to go through those magazines and read a few of my top picks. Sadly, my summer reading list are nursing school textbooks. I have some time off in August and I'm hoping to get in some major reading of fictional far off land with hot men. lol. I don't know about you but I always go for books with nice book covers. I probably pass up some really great books because of their covers. Put a picture of a Yarn store or a beach chair and I'm hooked. lol. I am not a reader! I blame it on all the stuff I was forced to read in college, but I think maybe I'm just lazy and would rather watch tv:) Your list makes me want to head to the library though! Maybe that can be our little adventure for the day! I always have a book, or two, going. I just finished the Steig Larson seires about The Girl With the Dragon Tattoo. It was great, but you definitely need to be in the mood for a suspense novel. Excitement abounds. I just started Bosspants, the Tina Fey book and it's great. It's just a collection of her stories so it's nice to just read a chapter and then not feel like you are cutting off a story. It also is very fun to laugh out loud while reading. Such a good escape. That's it for me now. I'll have to check out MKA! Last day to enter my Serena and Lily Giveaway! I have been reading Dan Brown's Lost Symbol for about 4 months now. I know, It's taking me forever! I just can't seem to get me time. It's a great book though. All Dan Brown's books are amazing. Oooo, that just reminded me that I need to request Mine is the Night at the library! I read the first one and was waiting for this to come out, but then I forgot about it. I'm currently reading a book by Katie Fforde. Yay, I'm only #2 in line for Mine is the Night! I also just finished Something Borrowed (and then I'll rent the movie some time this summer). It kept me reading, but honestly I didn't really love the characters. I have the next book, Something Blue, on reserve at the library too. I'm the same on catching up on magazines. Mine include Real Simple and the last few issues of Domino from a few years ago when it was still published (RIP best decor magazine ever!). I also plan to squeeze a few book in! I just started The Glass Castle. 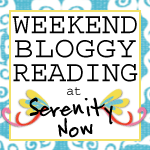 Bookmarking these, as I LOVE historical fiction, too! have you read Sarah's Key? Probably one of my favs of all times, plus I learned so much. Incredible, moving story. I want to read The Hiding Place. I read it forever ago, but want a fresh perspective. Your book list looks good...I am really going to work on reading this summer also, not sure what to read yet. The last book I read was PW's Black Heels to Tractor Wheels. I loved it! I'll need to check out those books! Right now my 'to read list' has The Girl With the Dragon Tattoo, the lovely bones, Save Haven by Nicholas Sparks, and The Summer House by Jude Deveraux. Right now I am reading a couple of "how to blog" books. I do plan on reading Unbroken by Laura Hillenbrand this summer. Summer Rental is definitely on my Summer Reading List!! !I love Mary Kay Andrews. Thanks for the other ideas. Thanks for these recommendations. That Mary Kay Andrews book looks right up my alley. Nothing like a good light book to cool me off at the beach. I CAN'T WAIT FOR SUMMER! 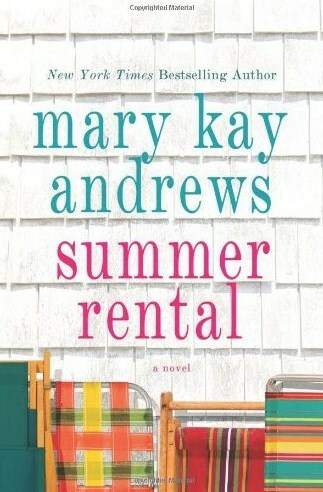 I have some Mary Kay Andrews books I have been saving for summer...purchased for pennies at the GoodWill! Also, Welcome to Last Chance. Add to that Angels by Billy Graham. Someone mentioned Moonflower Vine...Great book! Thanks for the heads up about the new MKA book. I didn't know one was out and I'll be sure to try to get it from the library. I'm almost finished with Gone with a Handsomer Man by Michael West and then it will be on the The Island unless I get the new Rita Mae Brown mystery for my b-day. If I get the RMB book, I'll definitely read it first. I love a mystery set in VA with talking animals! Thanks for the ideas! 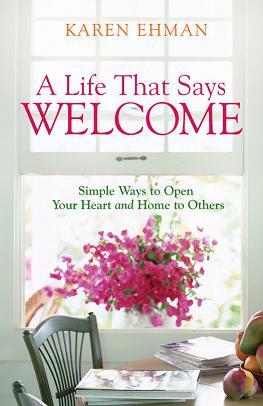 I am very interested in "A Life That Says Welcome"...I definitely could benefit from a book like that! I want to read the new Mary Higgins Clark book. I don't even remember the name, but I saw it at the store last week. I don't think there is a book of hers that I haven't read.